Many people who get interested in infographics ask us if you can create them without knowing how to draw. Definitely yes! Or at least the vast majority of infographics (data visualizations and charts, maps, timelines, graphics with schematic illustrations, and many others) don’t require strong drawing skills. 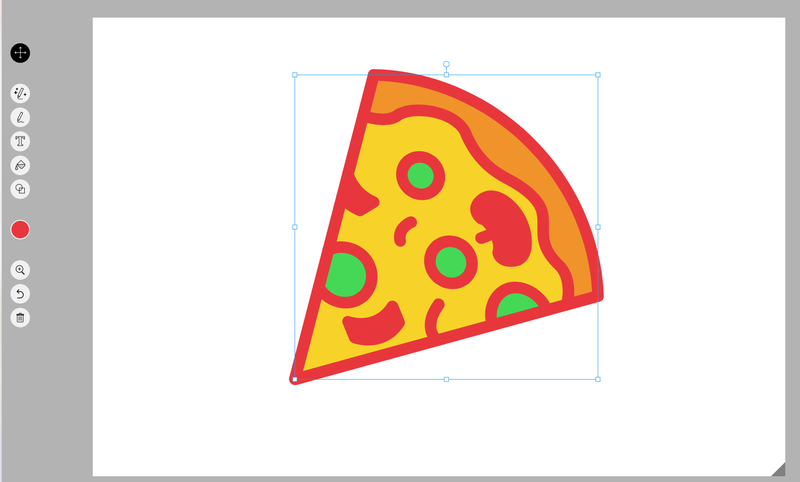 Something that is more difficult you would actually think is drawing simple icons or pictograms. They are invaluable to add some visual interest and to summarize categories and groups in tables, text-based designs and different kinds of infographics. They must be simple yet elegant and recognizable. And speaking about icons here is something interesting from Google’s AI labs. 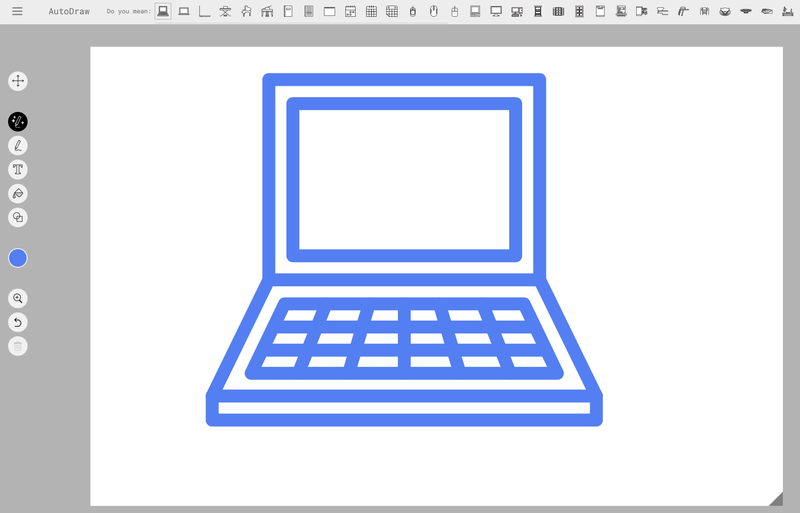 AutoDraw is a web-based tool that turns your quick doodles into nice and elegant pictograms you can use with your designs and infographics. 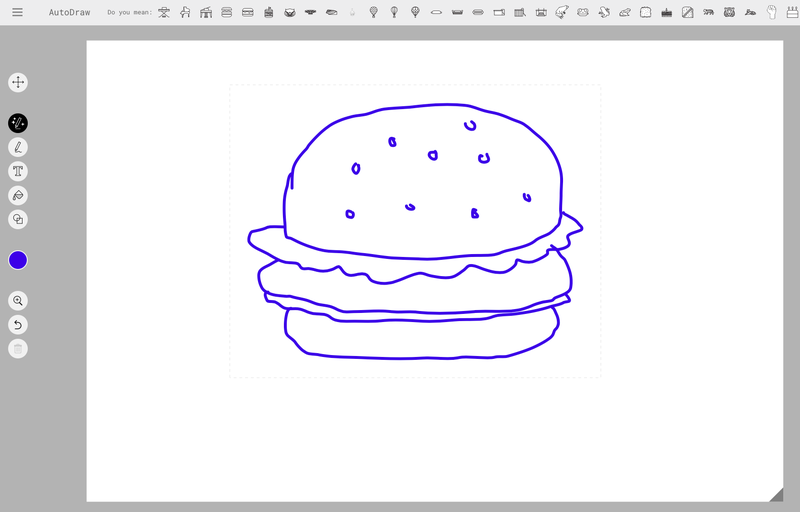 As you start drawing, the application will start matching your doodles to its library of objects, in a similar fashion to the auto-correct feature we are familiar with when we type text. It’s pretty accurate! Objects can be colored, resized, rotated and moved. 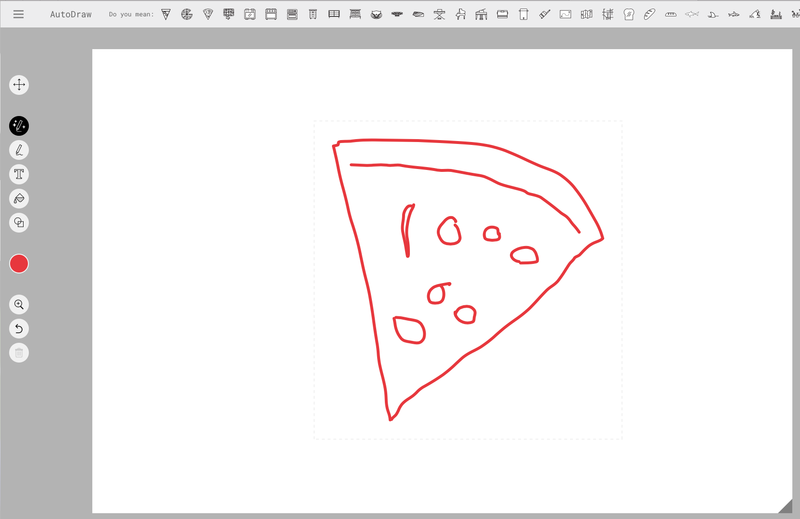 At the end, you can download a png file with your drawing or share it with other people. The app is free and it works on any phone, computer or table. 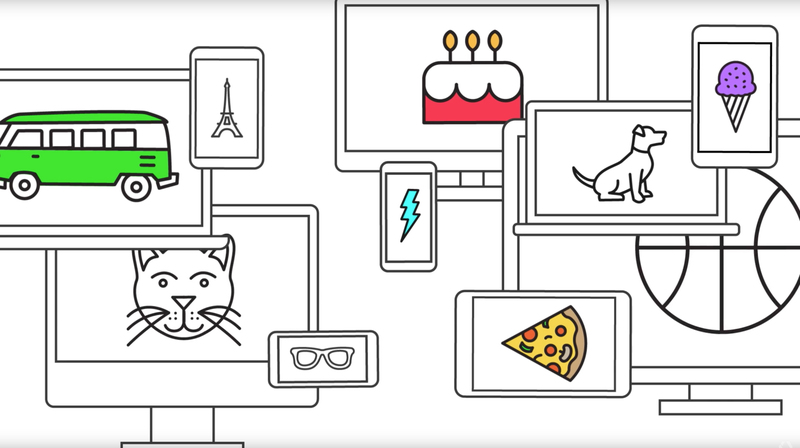 Google calls it “fast drawing for everyone”, and it’s one of their several machine learning experiments. 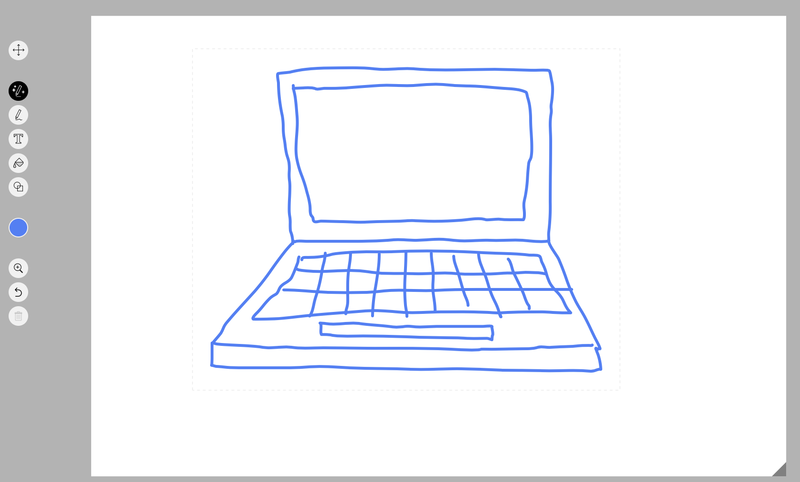 You may chuckle a little at the simplicity of the drawings and yes, the tools is still pretty basic. But it’s not hard to imagine that with the current strong push in artificial intelligence and machine learning in few years we’ll see pretty amazing things in this field. Hopefully AI won’t put us out of business!. 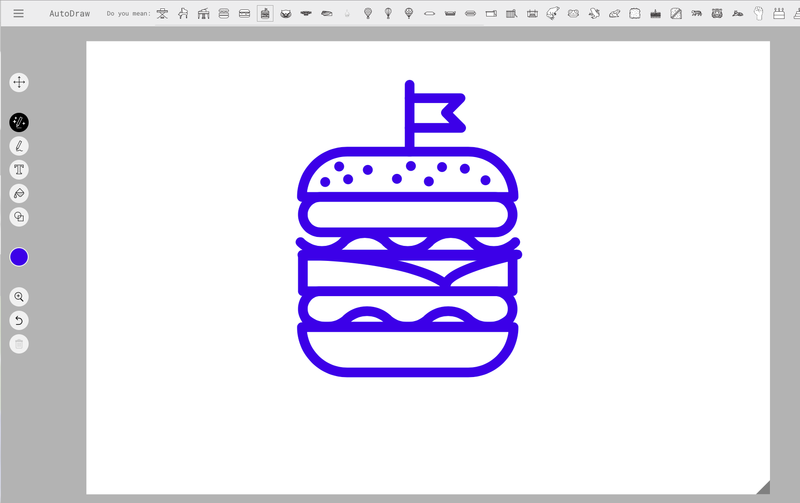 You can contribute to the growing collection of AutoDraw drawings here.